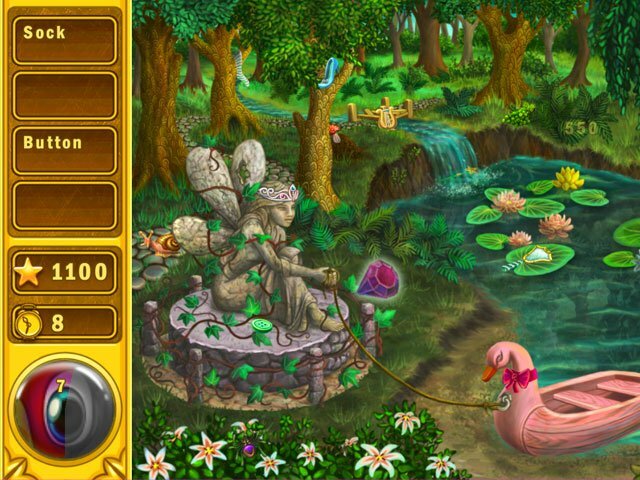 Satisfy Fugo Rojo the Dragon's hunger by collecting Hidden Objects! 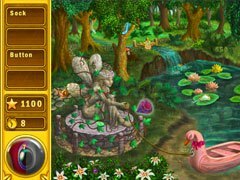 Fugo Rojo the Dragon loves to collect manmade objects and his eternal taste for treasure takes him on a journey to collect items from around the world. 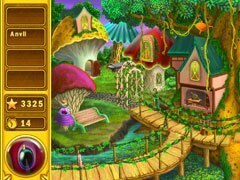 Your task is to satisfy his hunger by collecting Hidden Objects from the realms of the Rivermill, the Enchanted Forest and the Lonely Hills. What treasures will you find? 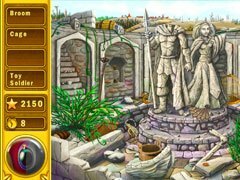 Objects must be discovered using words or shapes and with 100s of items to find and more than 10 hours of fun, are you skilled enough to complete 72 challenging levels? The quicker you find objects the higher score and achievement you get. Should you become stuck, Fugo’s dragon eye offers a hint that guides you on your way.